Compact, minimalist, and great-sounding; the HDJ-C70s are headphones for today's generation of DJs. What good are DJ headphones if you don’t enjoy using them? The HDJ-C70s score well in this aspect, and I really think that the best DJ headphones will have you looking for excuses to use them every single time regardless of whether you’re DJing or not. 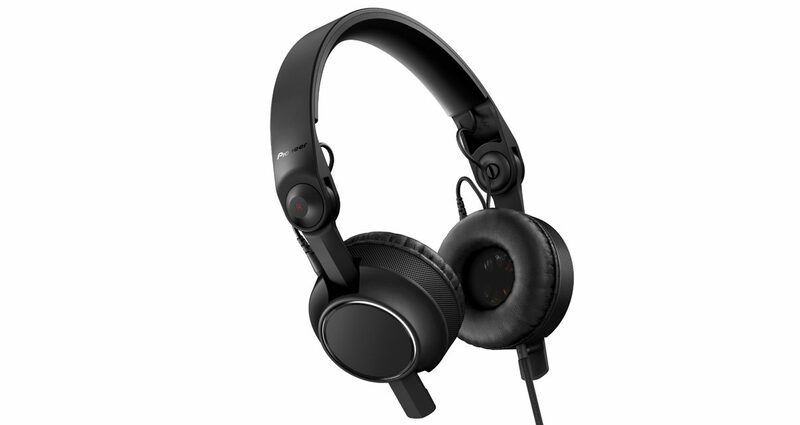 If you’re looking for a great sounding pair of DJ headphones that are comfortable to use for extended periods of time while maintaining a contemporary minimalist look, these should be on your shortlist. Someone’s obviously clued in Pioneer DJ on the importance of the unboxing experience: The HDJ-C70s come in a weighty, rigid cardboard locker box that are very similar to the packaging found on flagship Beats By Dre models, light years away from Pioneer’s flimsy headphone packaging that’s been around for more than a decade (HDJ-1000, HDJ-1500, HDJ-2000 anyone?). Indeed, these are a pair of cans designed for today’s discerning and highly saturated headphone market where every little contact and touch point matters, including opening the box! The phones are stored in a foam compartment, and have a nice matte finish that’s a mix of mostly resin and rubber, and with very few plastic parts. The connected cable is a straight ribbed one that prevents tangles, and Pioneer has also included a coiled cable that you can swap out if that’s more to your liking, which can be found in the compartment underneath the headphone storage. A zippered bag, instructions, and a small screwdriver are also found here. The HDJ-C70 headphones themselves are lighter compared to my HDJ-1000s, and feel a lot more like modern headphones like the TMA-AIAIAIs and the NOCS N900s which we’ve been seeing more and more of in DJ booths around the world. Wearing them is a comfortable experience, whether on my head in use or around my neck when taking a break from listening. Actually, it’s easy to forget that you have them under your chin sometimes because the cups are small, which is great news for DJs who are annoyed by large earpieces restricting head movements when they’ve got their headphones hanging around their necks. The arms of the Pioneer HDJ-C70s swivel 90 degrees either way to suit your style of DJing. Note that the cups themselves don’t swivel out. I received my pair in early January, and have had more than two months of frequent use both in and out of the booth with them. I would consider the HDJ-C70s as one of the lightest and most comfortable pairs of DJ headphones that I’ve used; so light and comfortable, in fact, that I regularly turn to them when I want to casually listen to some music while I’m traveling or working. While I certainly would recommend something like the Blue Mo-Fis for audiophile listening enjoyment, they’re not something I’d take along on a hike or when I’m writing at a coffee shop. Make no mistake about it: These headphones practically beg for you to take them along. The HDJ-C70s sound great: The highs are clear, the mids pronounced, and the bass well-represented. 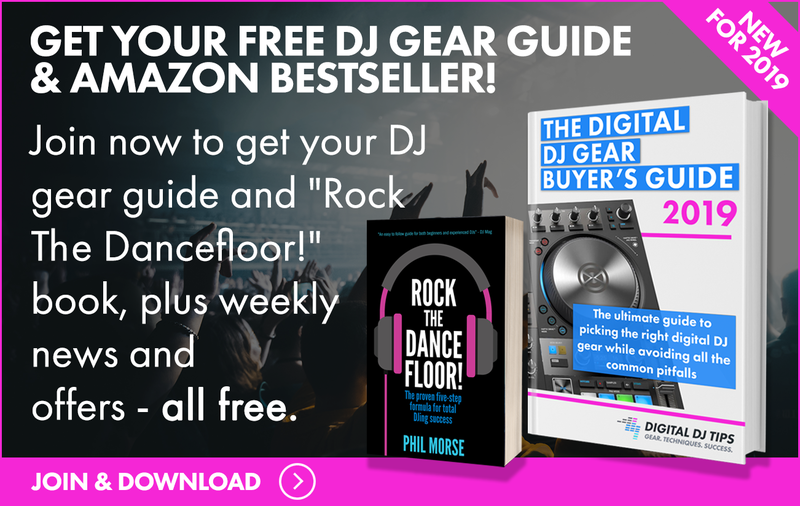 You’ll love these for DJing dance music and anything that has a lot of bass in the production. I listened to other types of music with them, and while they sometimes felt a bit too biased towards the low end for more delicate genres, they sounded fine with rock / metal, pop, and even some folksy Americana tunes. The sound isolation on the HDJ-C70s is adequate, but not the best I’ve heard on headphones with this type of design: In a noisy DJ booth, I could still hear music coming from the monitors, and while writing in a coffee shop and listening to music I was still able to hear sounds around me, especially people talking. While it does get a bit quieter when you wear the headphones, they don’t really do as good a job at blocking external noise as the HDJ-2000s and even the HDJ-1000s do. Personally, this isn’t a deal breaker because I don’t need tons of volume in my monitor speakers, and I’d rather be aware of my surroundings instead of in a bubble when I’m listening to music, but to some this would understandably be a concern. I have a few minor gripes about the HDJ-C70. I noticed that these headphones aren’t as loud as previous HDJ models, as they tend to distort at volume levels that the 2000s can handle with ease and clarity. This is probably due to the fact that the C70s use slightly smaller 40mm drivers in the earpieces (the 2000s use 50mm ones). However, this isn’t really debilitating: If you’re listening or DJing with those kinds of levels in your headphones, you’re turning them beyond what your ears can handle for a few seconds, let alone an entire DJ set. As for the coiled cable that’s sort of become a staple for DJ headphones through the decades, don’t expect a quick “unplug and plug” process; that mini screwdriver’s there for a reason, with that reason being you’re going to have to do a bit of tinkering to swap it in which may turn off folks who are all thumbs when it comes to assembly, no matter how simple this dismantling may be. 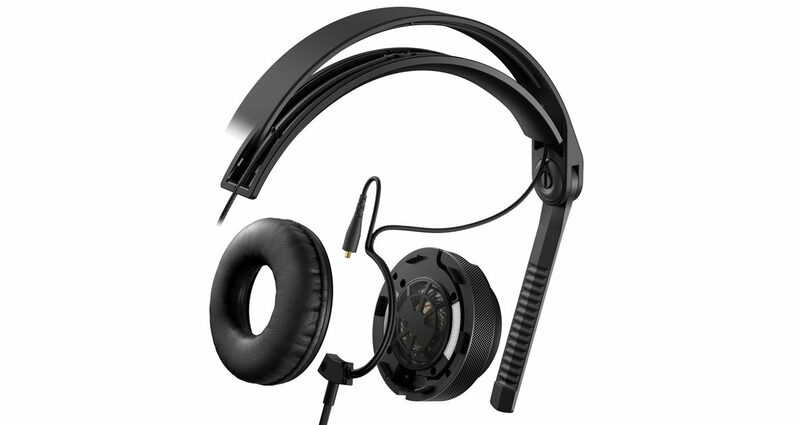 The HDJ-C70 features user-replaceable earpads and headbands that can be purchased directly through Pioneer DJ. A coiled headphone cable is also provided, along with a mini screwdriver for all that tinkering. What good are DJ headphones if you don’t enjoy using them? The HDJ-C70s score top marks in this aspect, and I really think that the best DJ headphones will have you looking for excuses to use them every single time regardless of whether you’re DJing or not. The included coiled cable is a welcome addition despite the disassembly required, and the zippered bag is a nice touch compared to previous Pioneer pouch offerings. I’ve only had these for a few months so the jury’s still out on whether or not these can withstand the rigours of a busy touring DJ’s demands, but I’ve used these every single week since I’ve had them, whether it’s for a club gig, a beach festival, producing music, or just casual listening, and they’re still intact, so for now I’m going to have to say that they’re quite durable. The earpads haven’t stripped away just yet, so I’m getting pretty good mileage with them, though they are replaceable and can be ordered online, in which case you’re going to have to use that trusty mini screwdriver once again (so handy in the long run, that!). 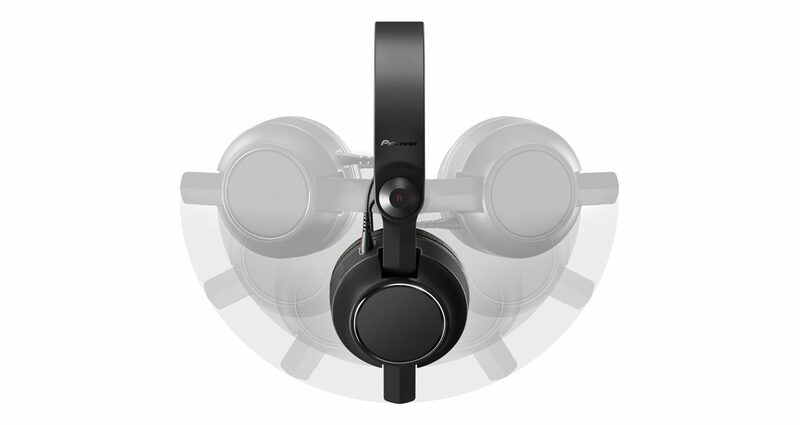 If you’re looking for a great sounding pair of DJ headphones that are comfortable to use for extended periods of time while maintaining a contemporary minimalist look, these should be on your shortlist. If you need headphones for casual use and general music appreciation, these tick those boxes too. At US$199 they’re a bit pricey, but if you factor in the ability to replace parts and the fact that you’re going to be using these quite a bit, I’d say they’re well worth the price of admission. Nice job on these, Pioneer DJ!